Welcome to the Franziskaner! 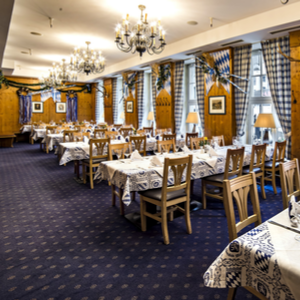 How would you like to celebrate your company event here in Munich? 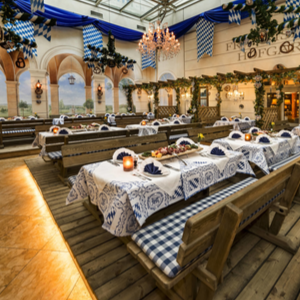 The Franziskaner has hosted celebrations for companies of all sizes. 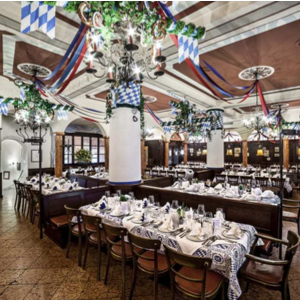 From traditionally Bavarian to elegant – with a live band or with a DJ. Bavarian delicacies or haute cuisine. Though we’ve successfully organized a huge variety of events, we’re still always astonished by how fully we can transform our establishment every time. We’re already excited to treat your guests to a wonderful time and make your corporate event a night to remember. 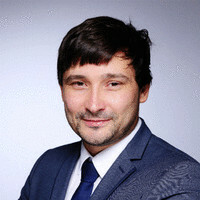 I (Alexander Strauhal) would love to advise you personally and show you our company event spaces. I’m also available at all times to answer questions about technology or special requests. We will process your non-binding request and contact you as soon as possible. 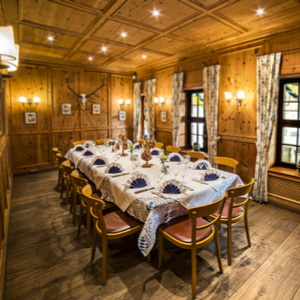 Please contact us via e-mail at reservierung@zum-franziskaner.de or give me a call at: +49 89 23181266. 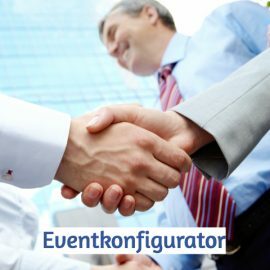 Our top priority is your company event for guests or close business partners. 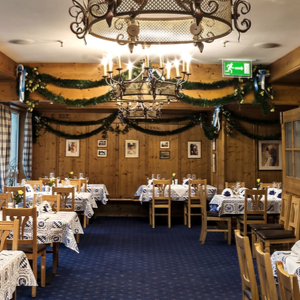 After all the planning and consulting about your gathering, there’s just one thing left we need to know: That you and your guests will ultimately leave our establishment feeling joyful. In order to achieve this, we’ve created an informal space with the right ambience, and take care of your every need in terms of food and beverages. 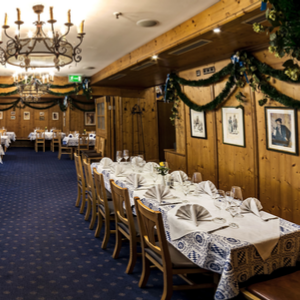 If you’d like to learn more in advance about what we’re capable of regarding technology, space, menus, the selection of drinks, decorations, and much more, we suggest you contact me via e-mail at: reservierung@zum-franziskaner.de or just call me at: +49 89 23181266.